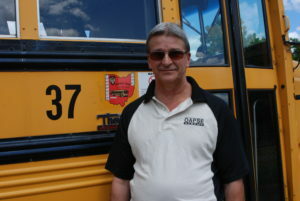 OAPSE opposes proposed changes to Ohio law that would shift the responsibility for student transportation safety on public school buses from the state to individual local districts across Ohio. OAPSE represents more than 8,200 school bus drivers, mechanics and aides who could be affected by the changes listed below. We have submitted formal opposition to these changes in Ohio law to the Ohio Department of Education. The state will no longer be in charge of providing safety and training programs regarding pupil transportation. The statewide pupil management code is eliminated, so school bus rules will be up to the district. School bus stop guidelines are eliminated, leaving the district in charge of designated stops without any safety guidelines. 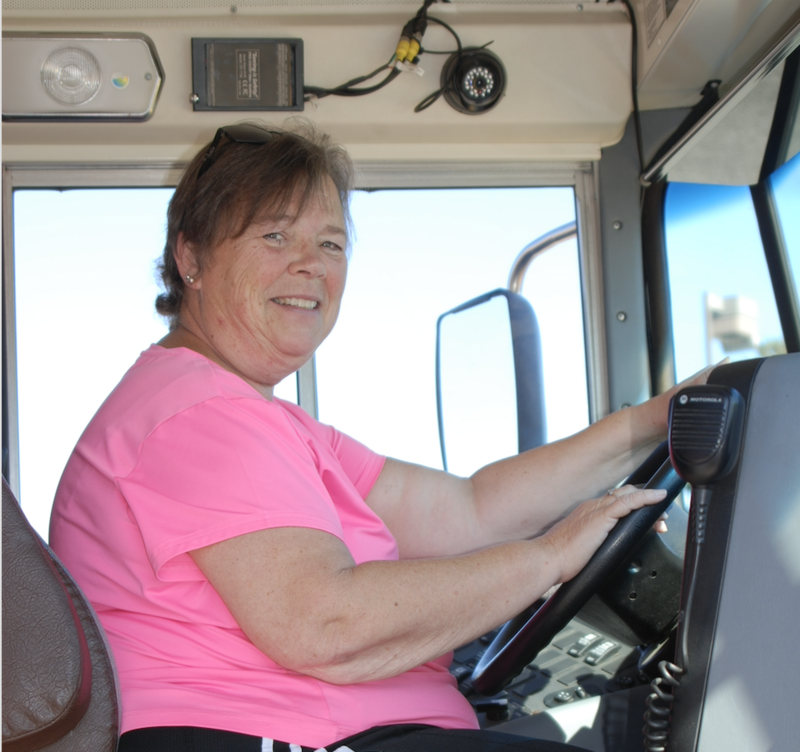 “Taking away statewide guidelines regarding transportation safety and training programs, pupil transportation management (code of conduct) and school bus stop criteria makes transportation less safe. Leaving all these rules and guidelines up to individual districts takes away the uniformity parents, students and staff need to maintain the safest transportation environment possible. Also, leaving safety and training programs up to the district comes with a dollar amount some districts can’t afford,” Weston said. He said OAPSE will continue to fight the changes and will keep members informed. Click here for correspondence to the ODE regarding the changes to Ohio law impacting public transportation safety.